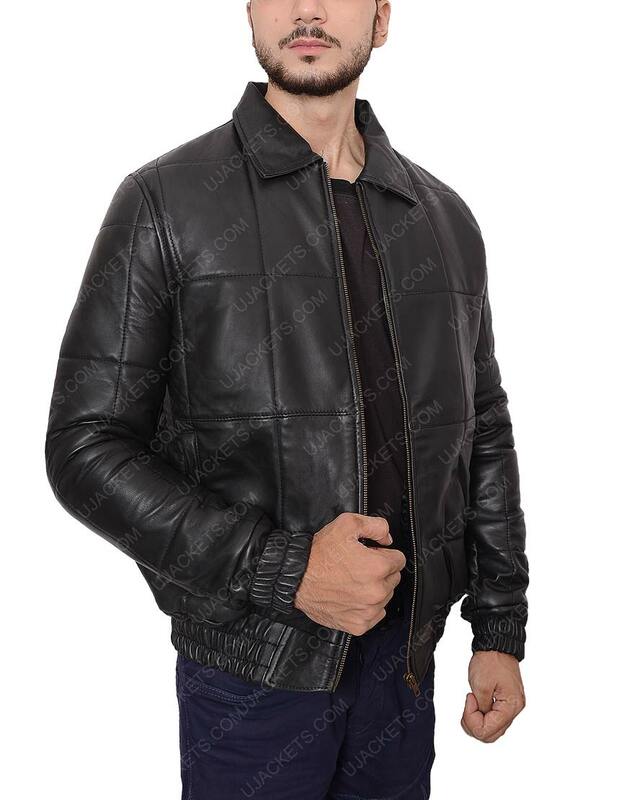 For all those aficionados, who likes to take on stagnant style blended with meticulous artistry, this Johnny Depp Jacket has been made with adequate styling to make you look flawless among all others in the party. 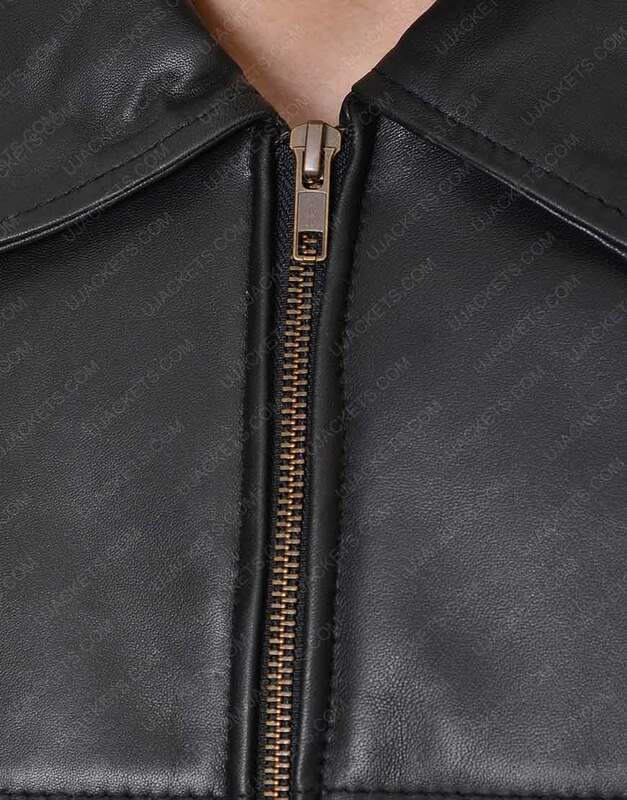 It is precisely made with diligent fabrication that perfectly gimmicks its cognate style in an elusive bold manner. 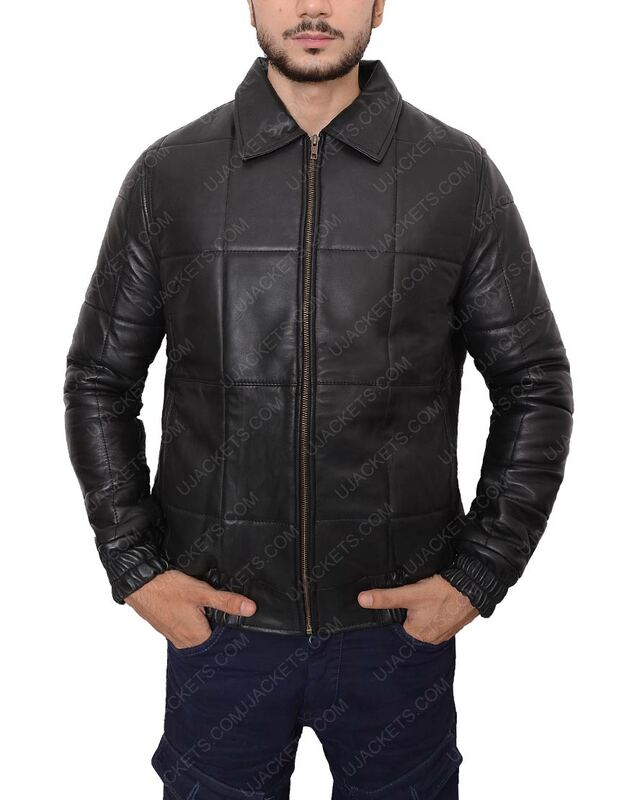 The outfit is perfectly fashioned with the genuine leather material which makes it outlooks highly enthralling, and is integrated with the unique shirt style collar on its neckline which makes its outlooks highly shrewd. 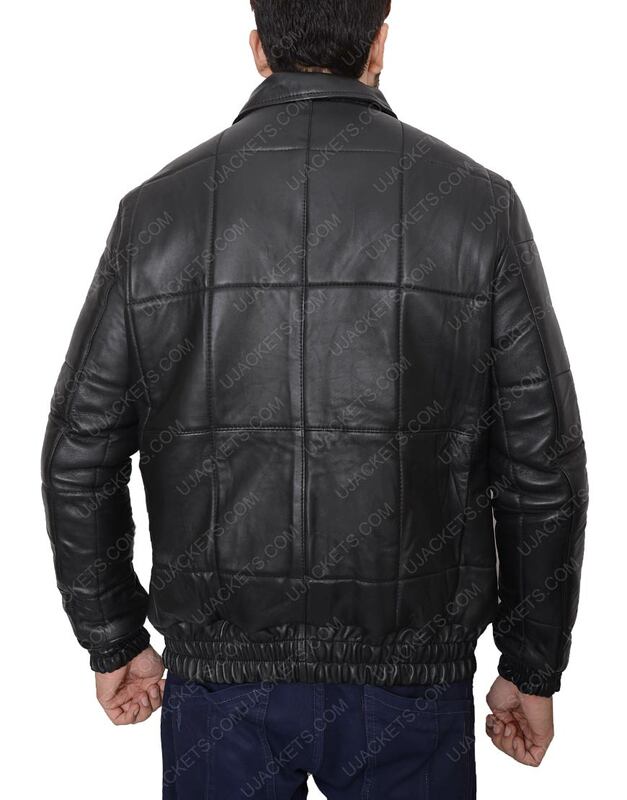 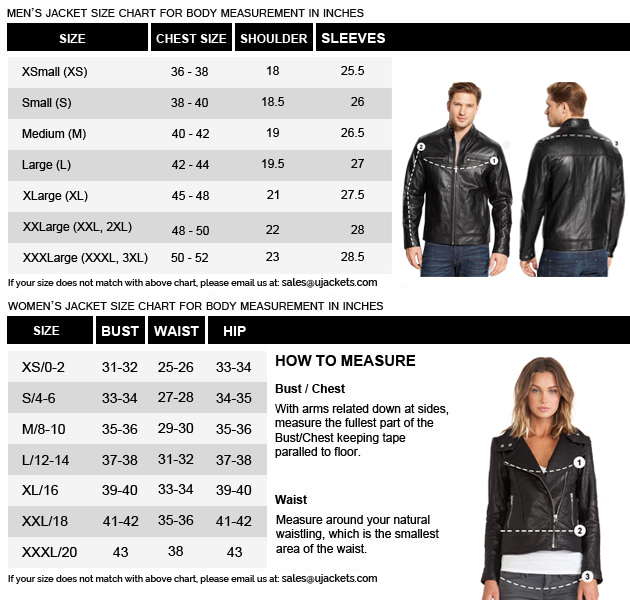 This Black Mass Bomber Jacket has been affixed with the full zipper conclusion on its frontage and has been totally shaded in the black color for emulating compact smart presence.